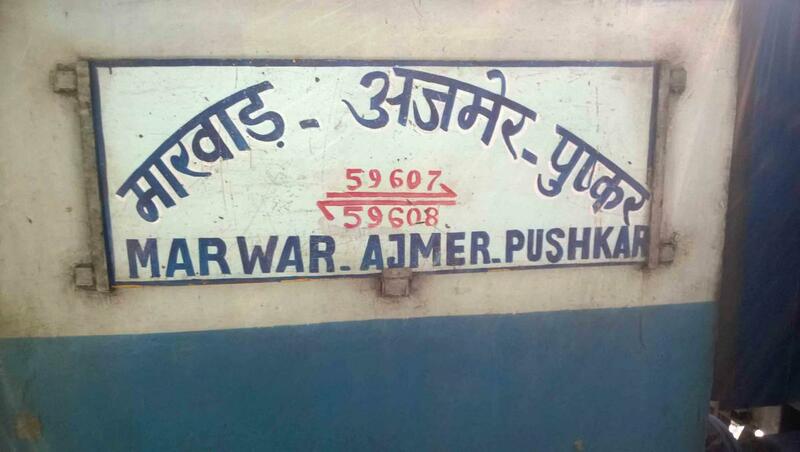 Compare with the Shortest Route between Guriya and Ajmer Jn. 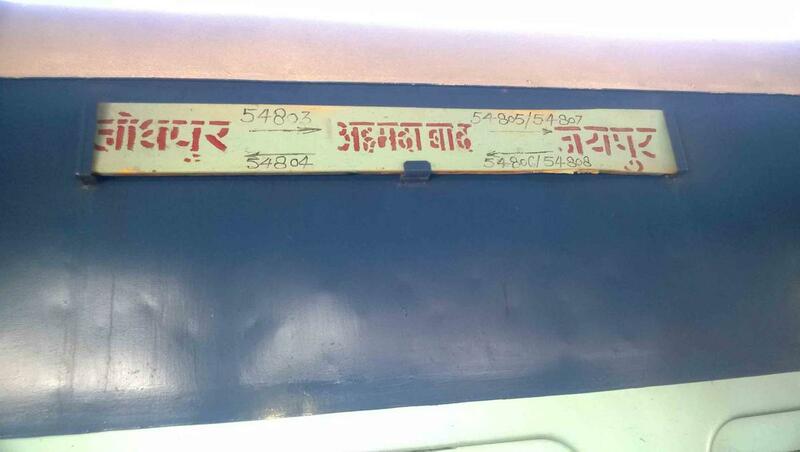 Compare with the Shortest Route between Guriya and Ahmedabad Jn. 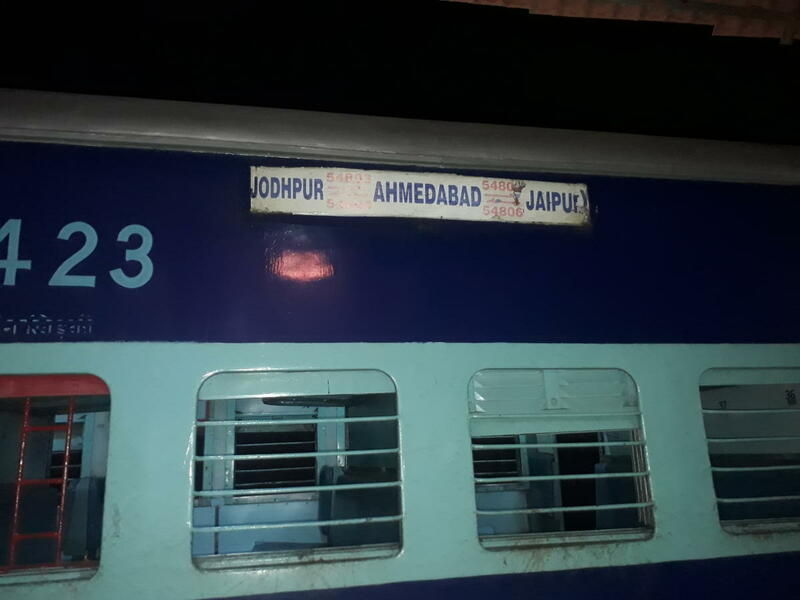 Compare with the Shortest Route between Guriya and Jaipur Jn. 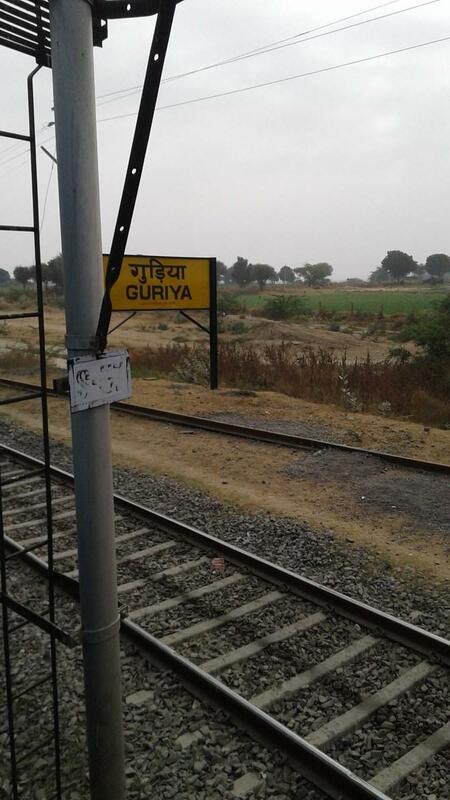 Compare with the Shortest Route between Guriya and Marwar Jn.